Our location in the town of Indian Lake makes us uniquely situated as the quintessential escape from your daily grind. 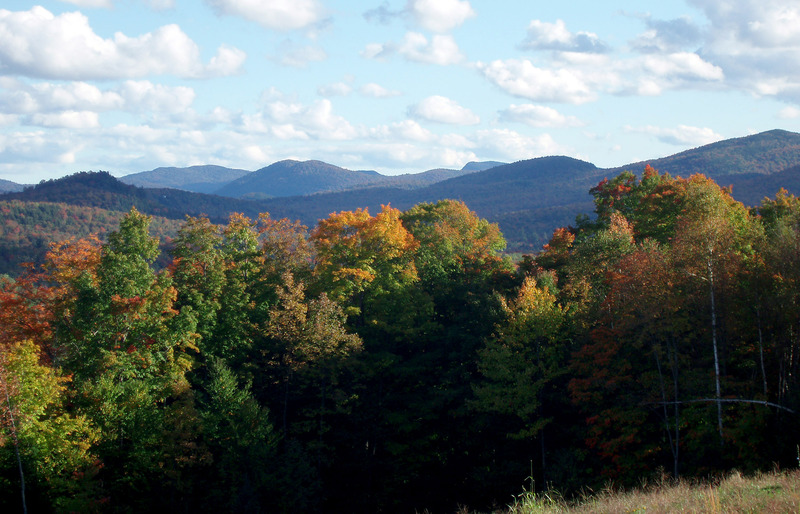 Not only are we surrounded by the 6 million acres of the Adirondack Park, we are situated in the 3rd largest county in the state, yet with the lowest population. (In fact, the lowest population density east of the Mississippi!) And still, there’s plenty to do here! In addition to the multitude of outdoor activities Mother Nature provides us with, you may enjoy some of the many museums, amusement parks, theaters, art galleries, Great Camps, Olympic venues, and other day-trip opportunities. Check out the links below.